The ending of a marriage or partnership can be extremely painful for a couple. 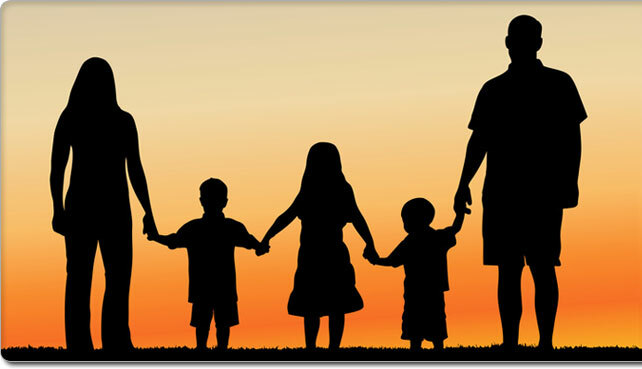 To cope with the process of separation, which can be mentally and financially draining, many have families have begun to utilize therapy. Divorce therapy can help mediate and set guidelines to ensure that the divorce is achieved with minimal emotional damage. It can also address child custody issues, such as parenting, living arrangements, and financial responsibilities. While separation and divorce can be among the toughest experiences you will have in life, counseling and other post-separation services are here to help you. Post separation therapy will help you to develop coping skills, improve conflict resolution, and enhance co-parenting your children now and into the future. Counseling can support you during this tough time, by helping both partners adjust to the feelings of loss and make changes for the future. Increases understanding of the issues by providing conflict, custody, and parenting resolutions. Increases the probability of long-lasting family resolutions. Reduces the number of family complications that could return over time.